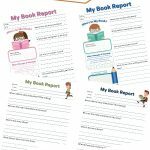 I am looking for ways to extend my son’s learning this year and decided that since he is such a quick reader, that I would add in weekly book reports for him to do. This will help him think more about what he is reading. I am also having him choose more educational books, like biographies and historical fiction so he is learning from these books he chooses for his reports. I was searching for an elementary book report template to use so we could have it ready to pull out each week. I like simple things without lots of cartoons or color when I print it. I also wanted the questions to be thoughtful and aid in his learning. I was unable to find anything that had all of the questions that I wanted him to answer for his reports, so I decided to make one myself. It is pretty basic, but answers all of the questions that I wanted. I printed them double sided. I hope this will be of some use to some of you! Space for drawing their favorite part. 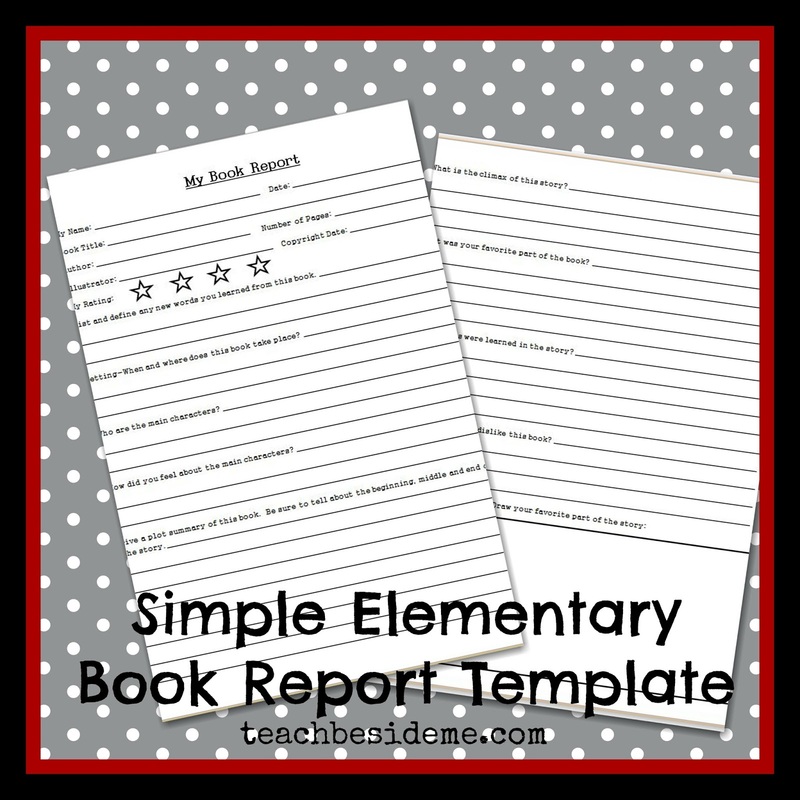 Download Your Free Elementary Book Report Template in my Subscriber Freebie Library. 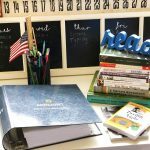 Thanks for sharing these–I’m pinning them to my free printables board! wow very nice. got any tricks to getting a reluctant reader to read? So fantastic! Thanks for sharing! Thanks for the book report template! 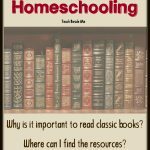 Do you have suggestions to help a smart, 2nd grader understand inferences when he read books at or above his suggested reading level (N) like Harry Potter and Big Nate? We talk a lot about deeper understanding and what is implied by the author but not written – but I’m wondering if there are activities or other things I should do with him to help this. Thanks! I think what has most helped my kids is to read to them regularly. My son is an amazing reader, but I still read a lot to him. 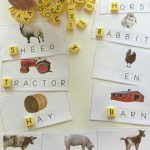 I read books at a higher reading level that he would struggle with on his own, Then when we come to difficult words or passages, we can stop and discuss it. I am sure there are still things that he may read on his own that he may not quite understand, but it comes with more experience. I love your ideas on teaching maths. 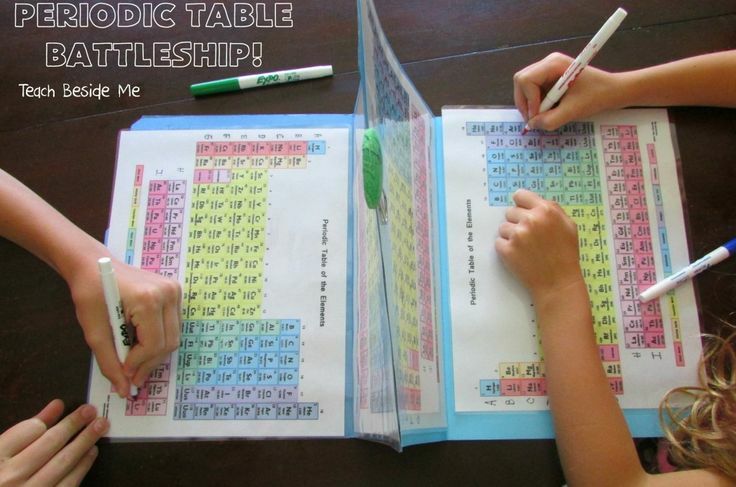 I specially love the aids that we can create to help us in teaching. Thank you for an awesome website.